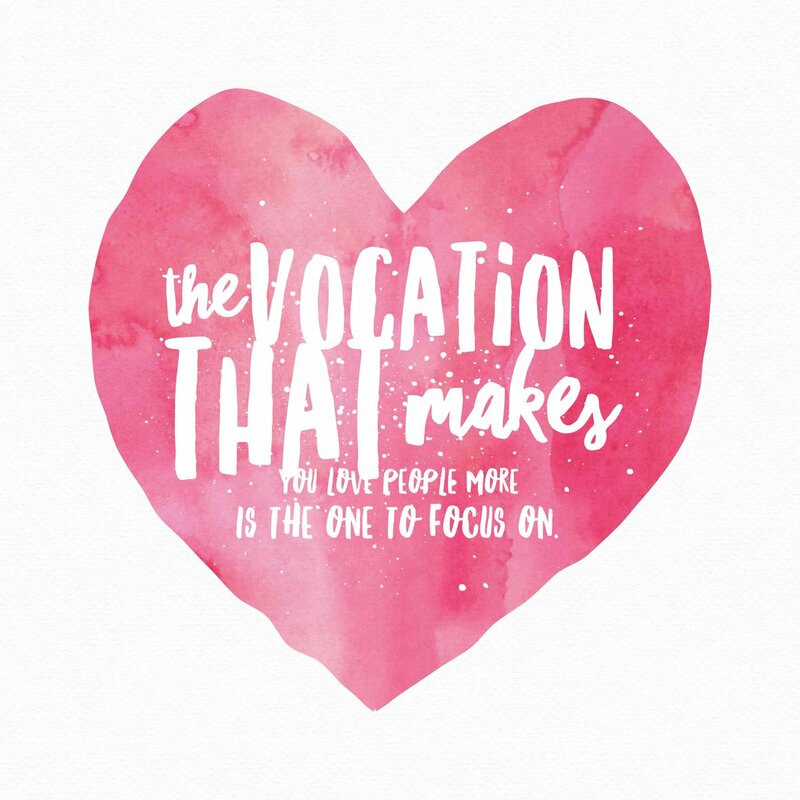 These past few days I've been reflecting on this image, which appeared in my Twitter feed, via A Nun's Life, using a quote from Vocations Placement (and copied with the artist's permission). It has made me think about how we often describe finding and following one's vocation in terms of finding one's treasure, and the source of our deep gladness and future fulfilment. We hold on to Jesus' promise of a hundredfold, knowing it can and will become a reality for each of us in our discipleship, in ways beyond our wildest dreams and imaginations. Here in this blog I have written several times about this hundredfold, describing it, for example, as something joyous, glorious and wonderful, all the better for so often being unexpected. It is a process of growth and transformation, with challenge and risk alongside deep inner peace and joy, an unfolding, a becoming, a true adventure. And it is all that, and more. And yet... this little heart reminds me that what lies at the heart of each vocation - of my vocation - is the call to love. The primary, primordial call within any vocation has to be where I can love most, where I can give most - not where and what I can receive most. Fulfilment can only be a startling bonus; never an objective or an expectation, much less the starting point. Thirteen years ago today I made my perpetual vows as an RSCJ. This little heart has reminded me how, during my long retreat a month before, and with tremendous strength and clarity, I knew myself to be called and missioned to love. How was I called to do this? Simply through living and loving with joy, generosity and an open heart. And here in this little heart is the reminder that it isn't a call simply to love, but to love fully, to love more. The call to love is at the heart of any call to belong to God as an RSCJ, and one I share with over two thousand women in every continent... at times a real challenge, but fundamentally a deep joy. It's what we can offer to our bruised and hurting world, what we believe lies at the heart of its deepest need. Today, as I quietly celebrate thirteen years of perpetual vows, and filled with gratitude and joy, I renew with all my heart my commitment to this mission and call, to love as fully as possible, to love more.